We have just updated our Scottsdale Golf Club Memberships page to include all new pricing as of March 2018 for most of the clubs in the Scottsdale area. In addition, to new pricing we also added the ability to search for homes in these areas by price point of by the community that you are interested in. Updated pricing includes: Whisper Rock, Estancia, Troon, Troon North, Mirabel, Desert Mountain, Kierland, Legend Trail, Silverleaf, Desert Highlands, DC Ranch, Pinnacle Peak Country Club, and Terravita just to name a few. We also updated pricing for other great courses like: The Boulders, and Tonto Verde. 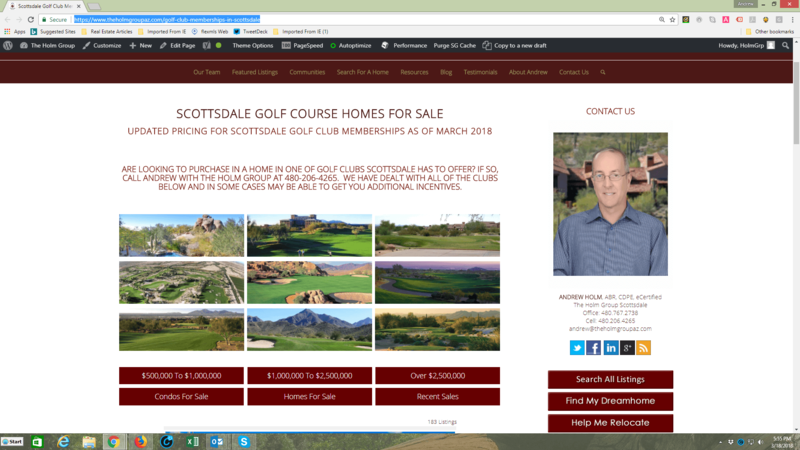 Below you will find a screen shot of our new golf club membership page as well as our #1 ranking in Google for the term of Scottsdale Golf Club Memberships.. If you are looking to buy or sell in any of the clubs we have listed or any other club in the valley we are happy to help and in most cases we will be able to get some additional incentives as we have worked with all of the clubs on a number of occasions. 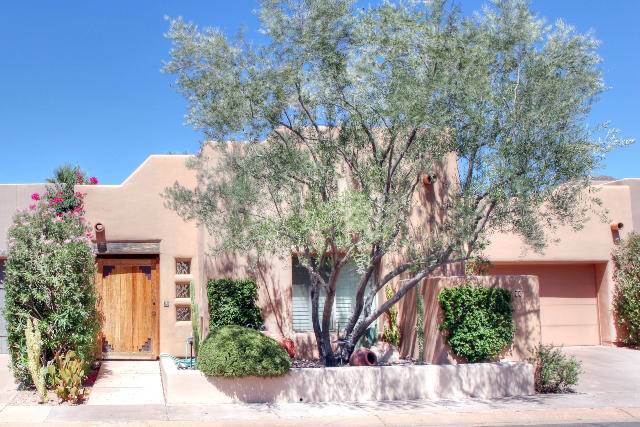 Looking for a home in Scottsdale? 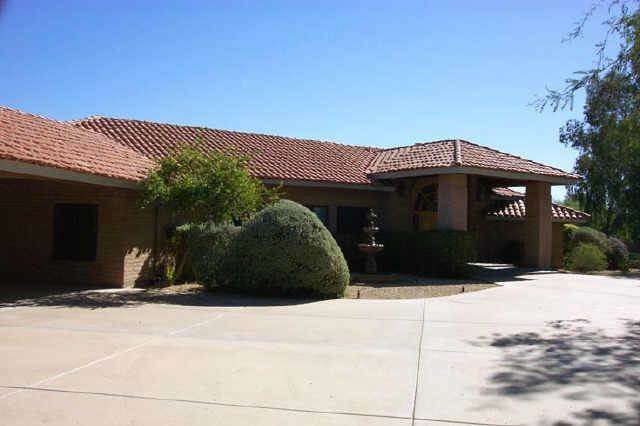 Interested in buying a home in McDowell Mountain Ranch?